I am still suffering from this. I tried a lot of ways. For instance, I removed the login KeyChain and created a new one. But it can't hold new items inside except I secured WiFi network. All the rest passwords can't be saved here. I recently updated to the latest macOS Sierra. Though I am not completely sure whether this is the cause, my "login keychain" was totally ruined since then. It says it's "Read Only". Now I have to re-enter every password again (like check my email, log in my StackOverflow account, log in my facebook/twitter). And this happens every time I restart my Mac. It's so annoying. What should I do to fix this? 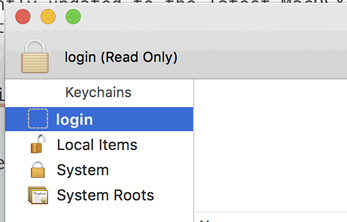 Browse other questions tagged macos keychain login sierra . 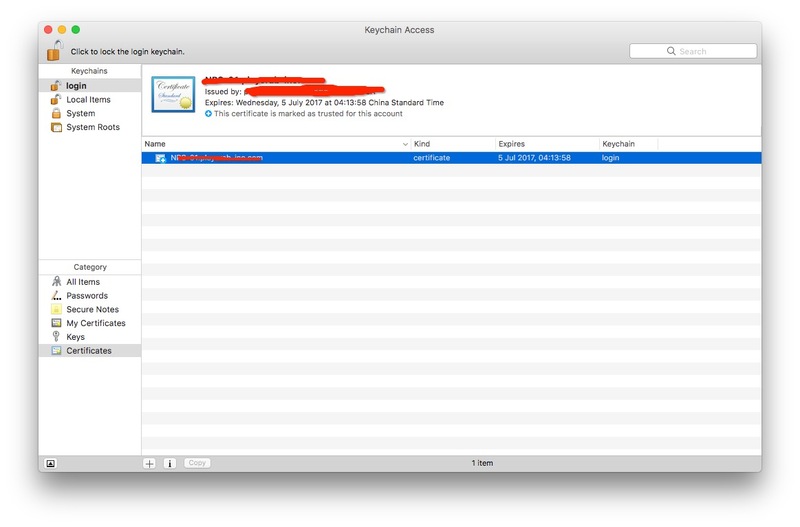 How to get Keychain session to last until I shut down?